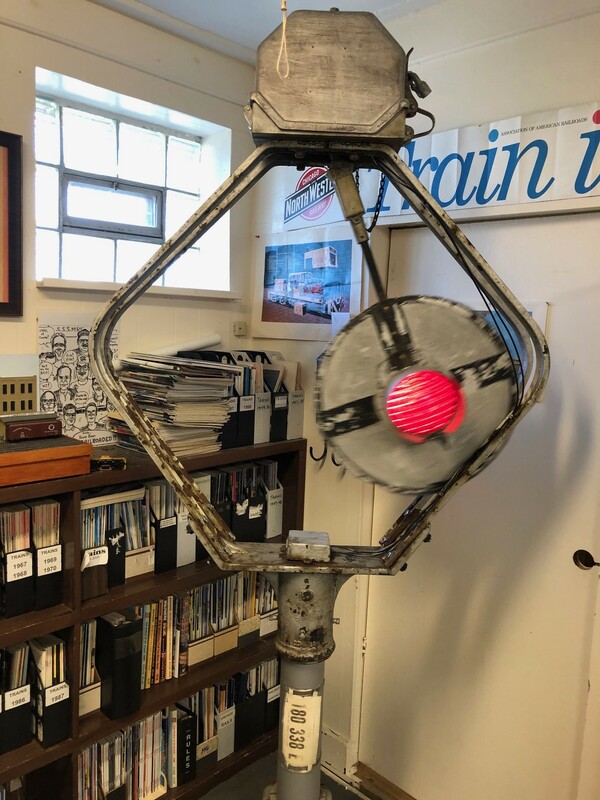 The Society maintains an extensive library of books, periodicals, and videos on all aspects of railroading, from prototype history to technical subjects on railroads and model railroading. These are available for research purposes. 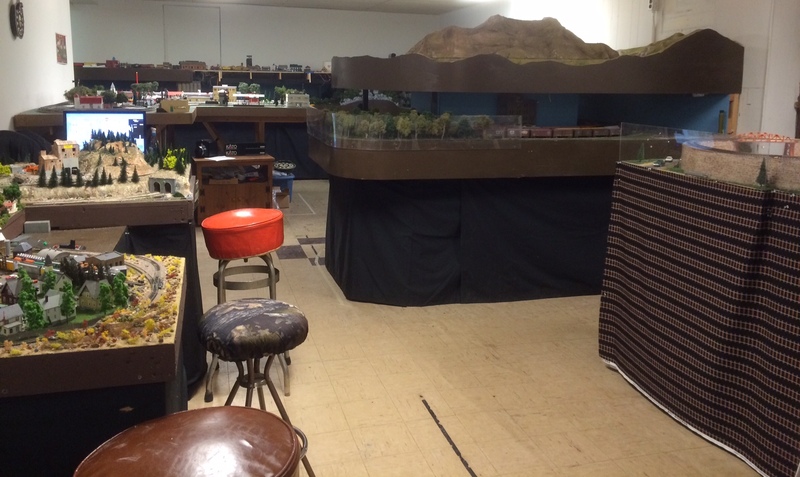 There are also a collection of railroad historical artifacts on display, some dating back more than 100 years. 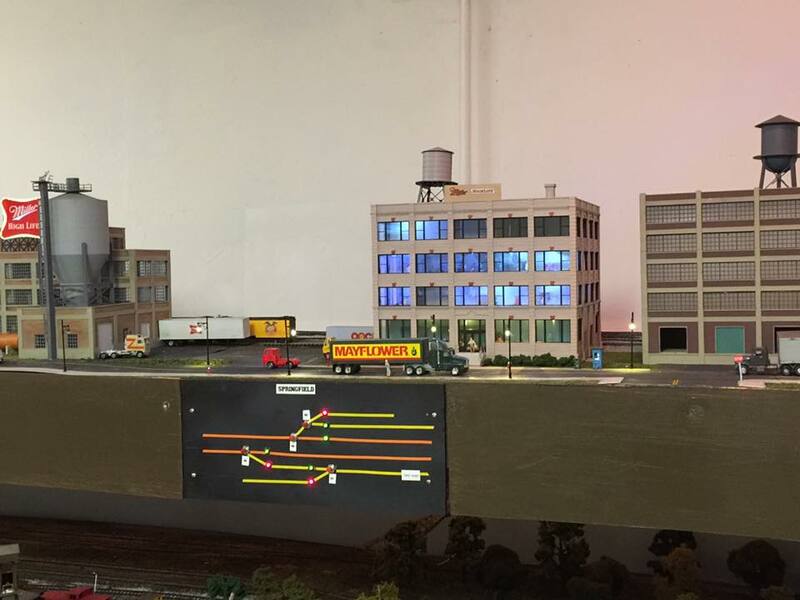 The Society also maintains eight model layouts in six scales which display as accurately as possible various eras of railroading, one of which travels to a number of venues each year, and one specifically for kids to operate. 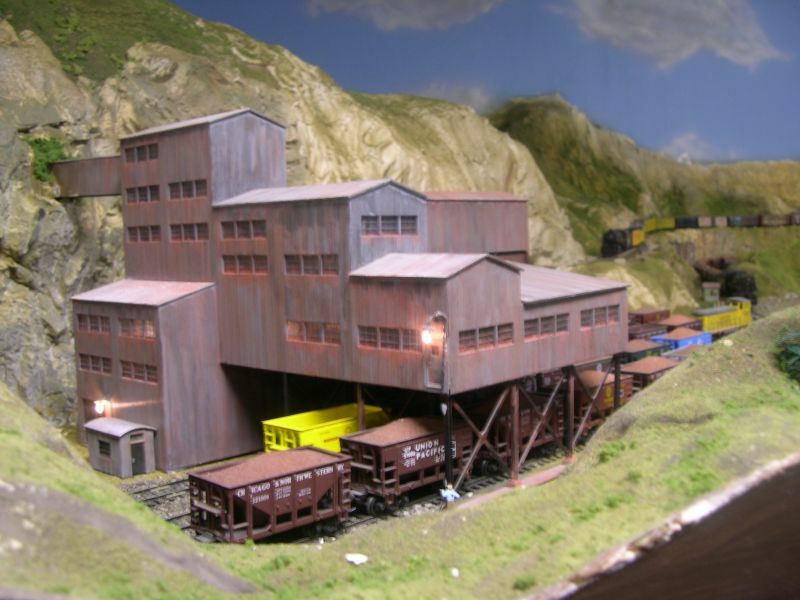 If you have a question about railroads, please contact us. 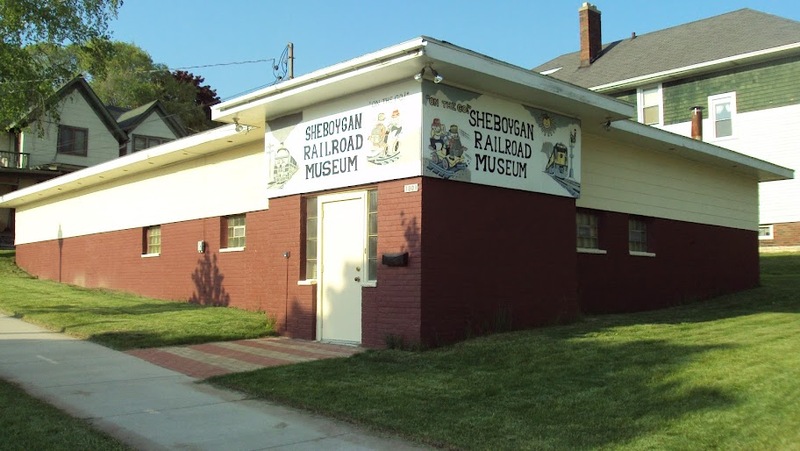 The Sheboygan Railroad Museum is open Tuesday and Thursday evenings 6:30 - 9:00 and 1st & 3rd Saturdays 10:00 - 2:00. Visitors are always welcome.